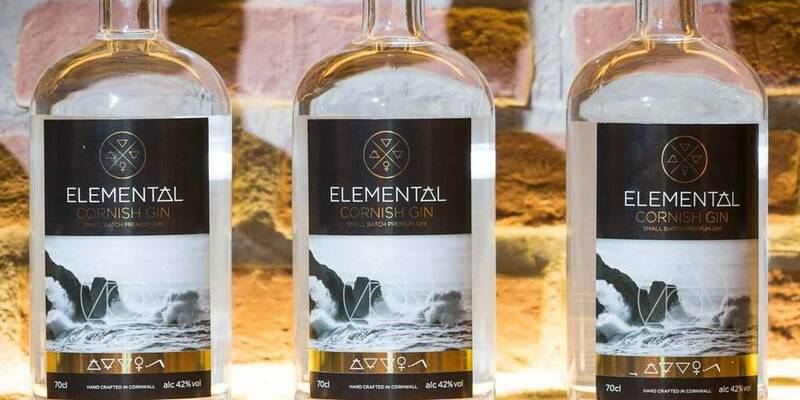 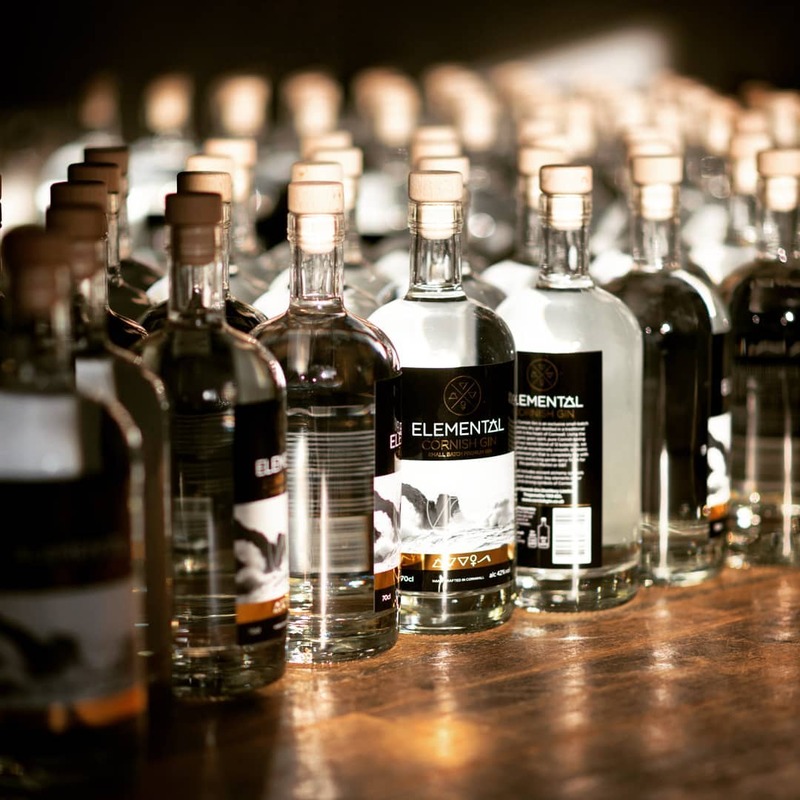 The family's aim with Elemental Cornish Gin was to create an artisan Cornish gin. 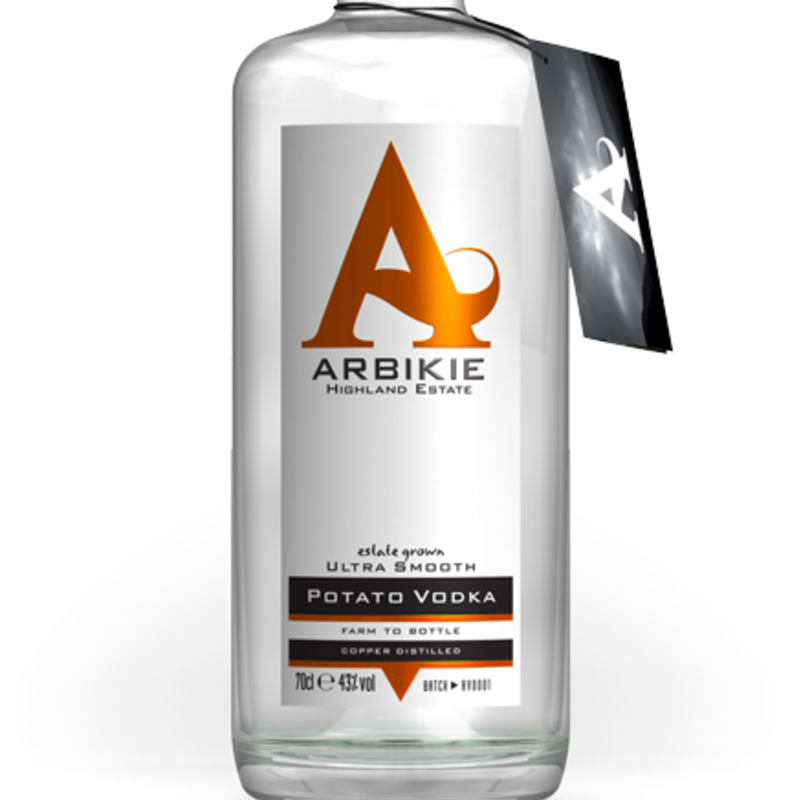 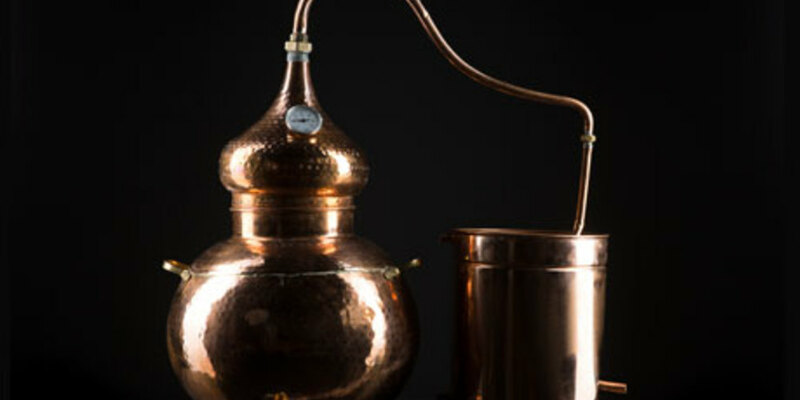 With a focus on using the finest distillation process and outstanding botanicals, the quality of the gin is assured. 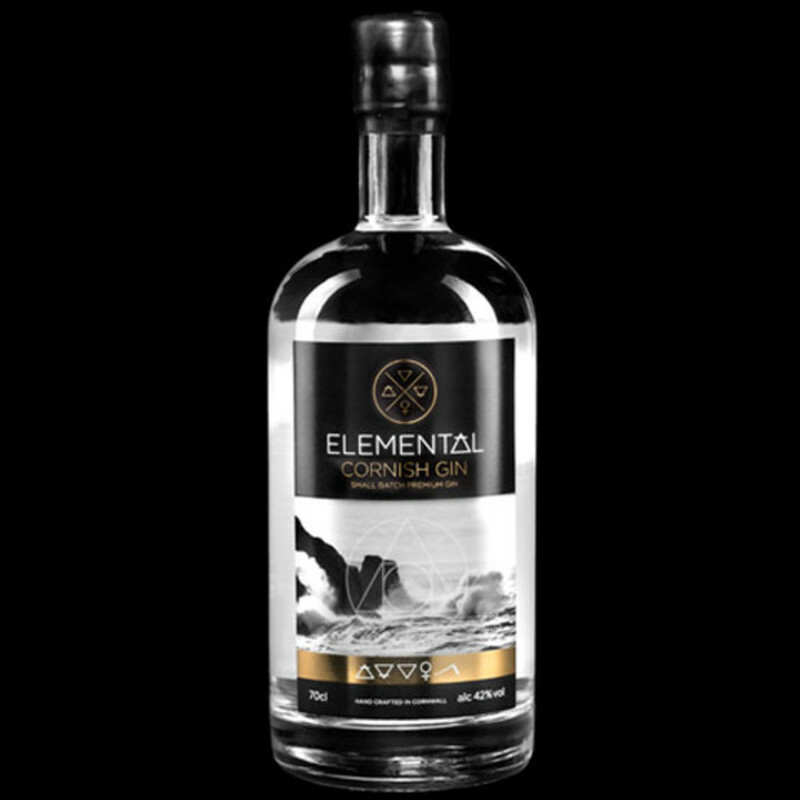 The name 'Elemental' represents the dependency of gin production on the alchemical elements of copper and water, both of which are also strong symbols of Cornwall. 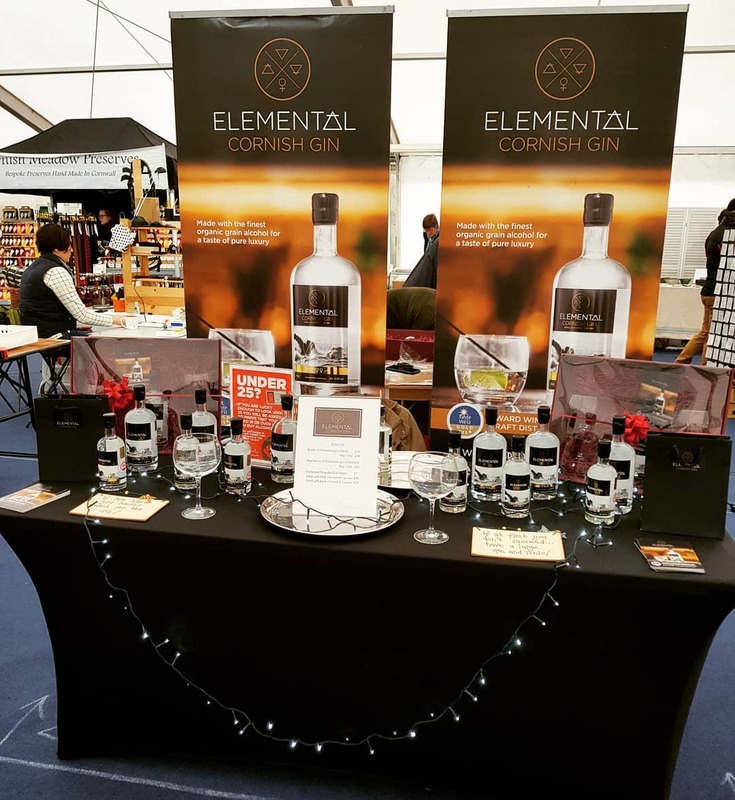 The logo incorporates these traditional alchemy symbols, celebrating the heritage of both gin distillation and Cornwall’s industrial past.